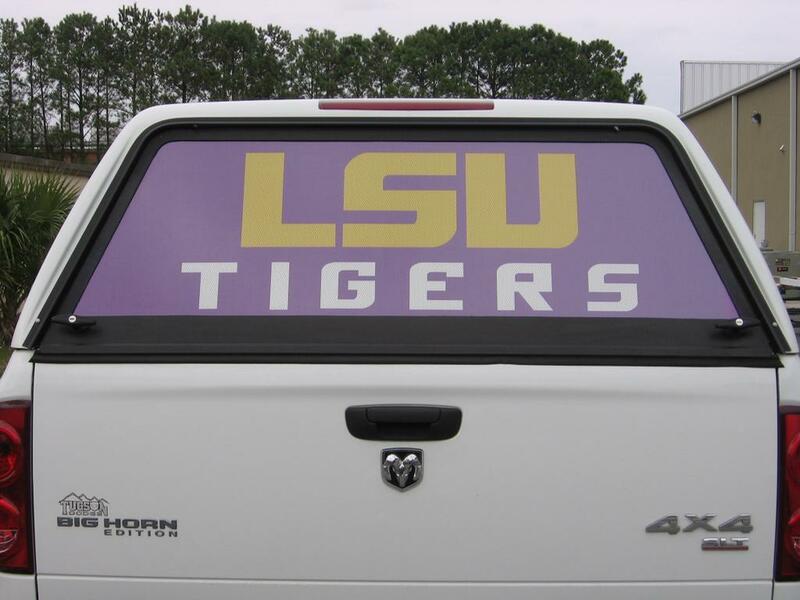 Support your favorite team or get constant advertising for your business with Rear Window Graphics. These graphics are perforated on the inside allowing high visibility without sacrificing any clarity on the design. Place your order by 1/22/12 and take 50% your Rear Window Graphics order. 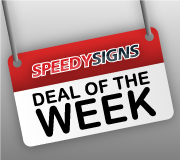 Place coupon code DOTW in the coupon field during checkout to receive your Deal Of The Week.